The purpose of the Foundation is to initiate research and provide support for individual academics and academic institutions with regard to the study of the humanities as understood in its wider meaning, particularly history and the history of art with relation to Poland and those countries neighbouring the lands which comprised the her first Republic. Research work should not deal with subjects relating to the post-1945 period. The Foundation lays particular emphasis on critical research work relating to primary source documents including iconography, which should result in published form either in print and/or in digital form via the public medium of the Internet. The Lanckoronski Foundation co-operates with other foundations holding similar objectives as well as academic institutions such as the Polish Academy of Learning or the Institute of History of the Polish Academy of Sciences. The Foundation subsidizes the publication of primary research work, monographs, post-conference and post-exhibition academic publications, this being the principal way of supporting the latter two initiatives. 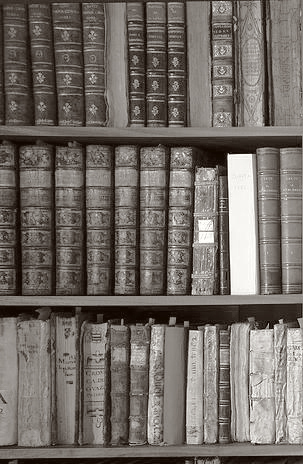 The Foundation provides financial support for research in foreign archives as well as the publication of work which serves to reproduce such material or facilitates its access. The Foundation serves to preserve the memory of its foundress, the late Professor Karolina Lanckorońska, and her siblings, as well as her father, Count Karol Lanckoroński and their ancestors. Read more about the Foundation: The Foundation’s Council, Projects, The Second Foundation.